A hunter with the appearance of a young girl. She possesses pyrokinetic powers. Asura and Freya appear to be very close. 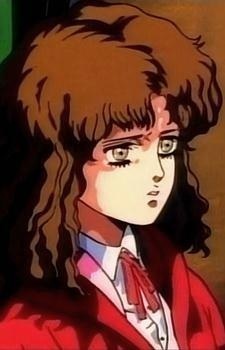 She is killed by Lucifer in the anime and Angel in the manga.